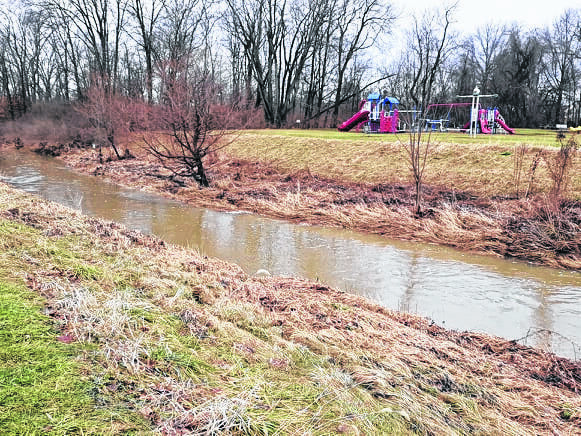 GALION — North central Ohio is under a flood watch through 4 a.m. Friday. The watch includes Ashland, Crawford, Erie, Huron, Knox, Lorain, Marion, Morrow, Richland, Holmes, Medina, Wayne and Wyandot counties. Saturated grounds and elevated rivers and streams in advance of the rain have elevated the flood risk. River flooding will be likely as well as flooding of low lying and poor drainage areas. Those in areas prone to flooding should be prepared to take action should a flood warning be issued or if flooding develops.